R.A. the Rugged Man rocking a Taylor Swift track? Yes. The result? C’mon, you already know R.A. killed it! 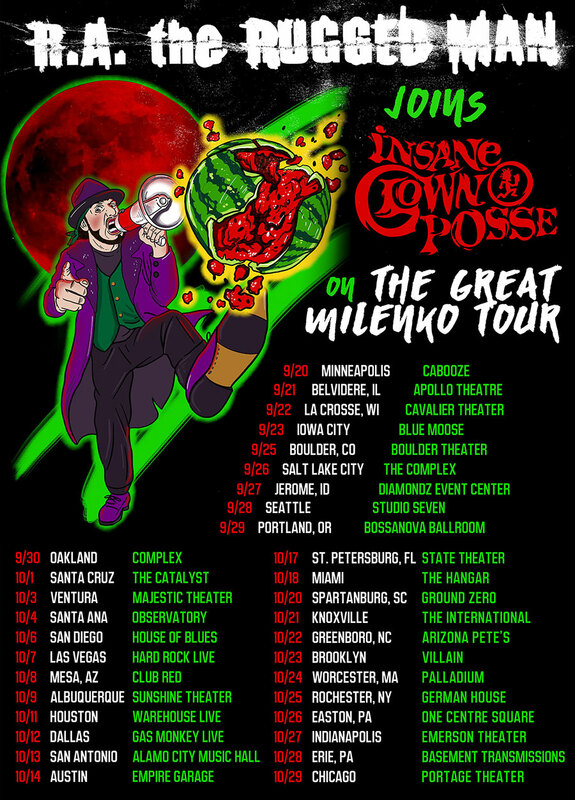 On top of the rhymes, R.A. will also be joining the Insane Clown Posse on their Great Milenko Tour.